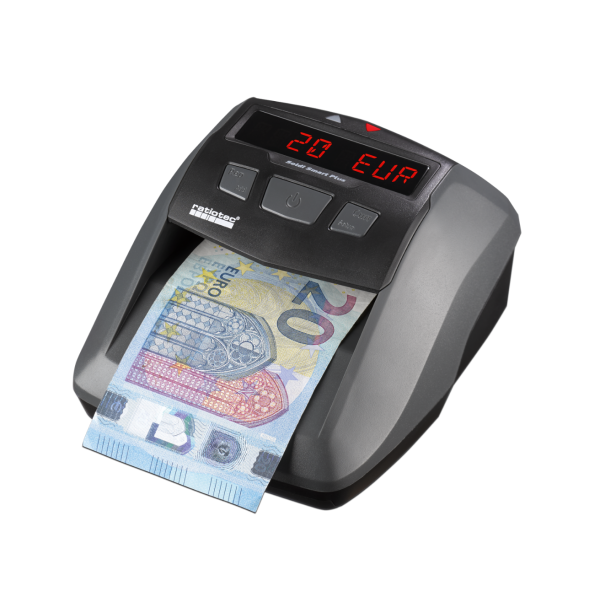 Elegant design with red LED for a clearer display. 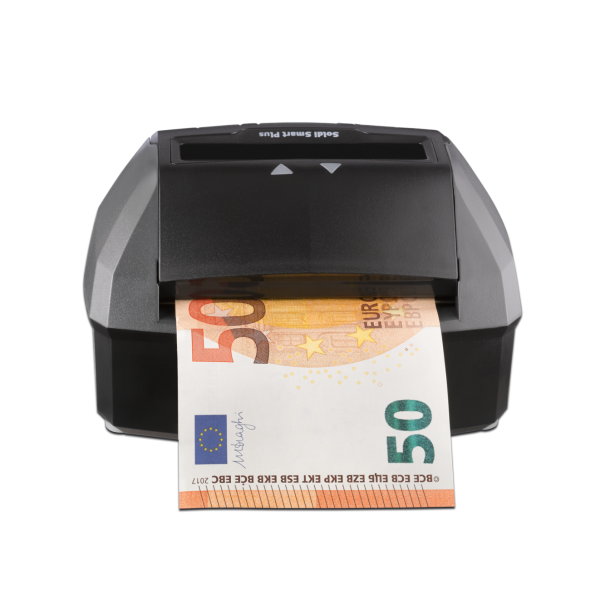 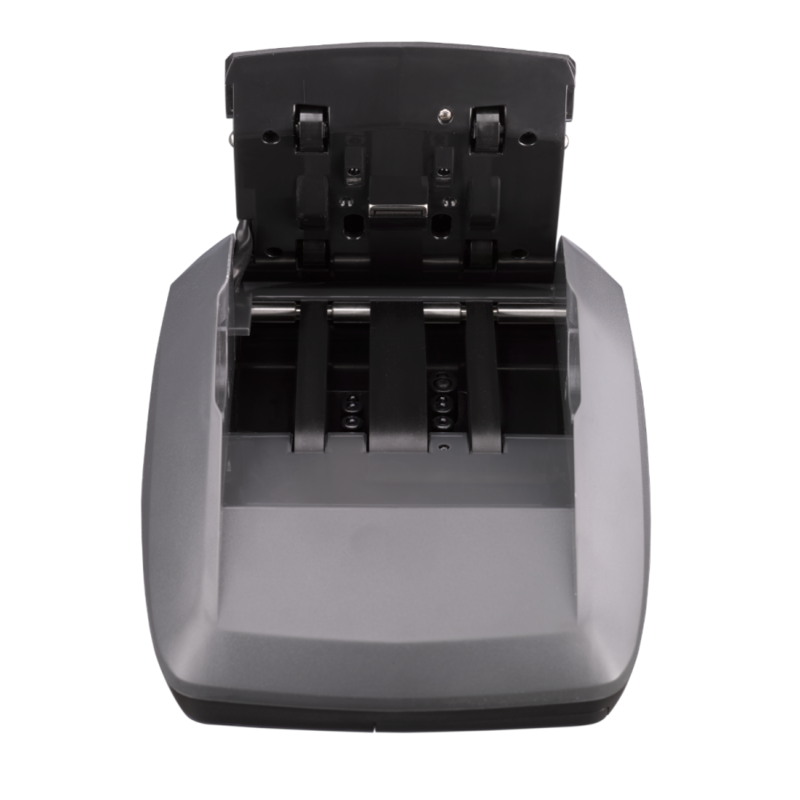 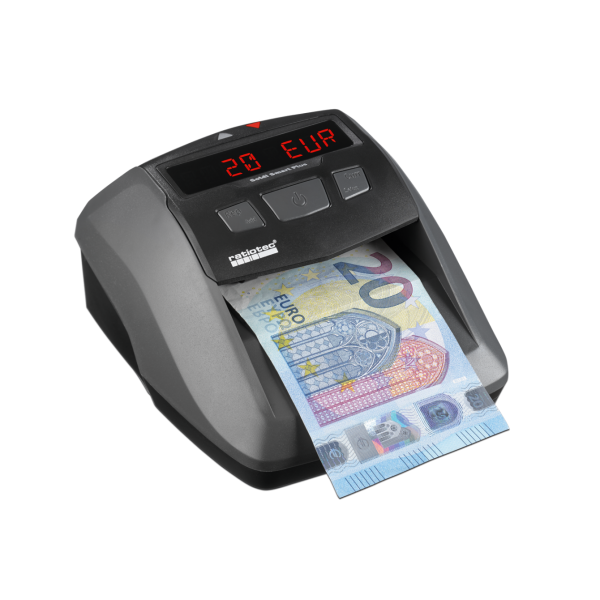 Our banknote detector Soldi Smart Plus combines design, functionality and efficiency in a compact POS solution. 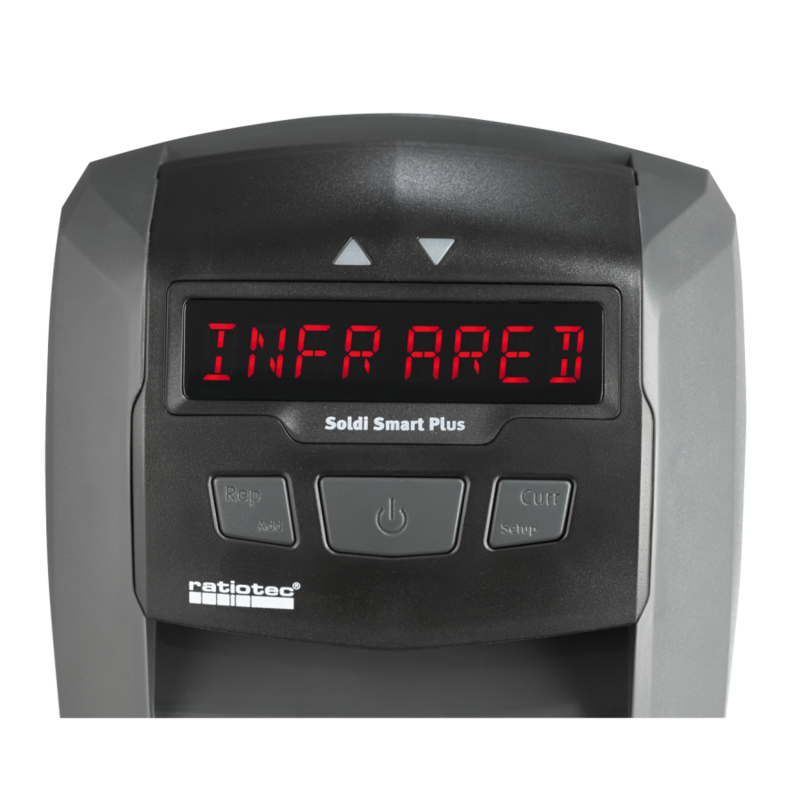 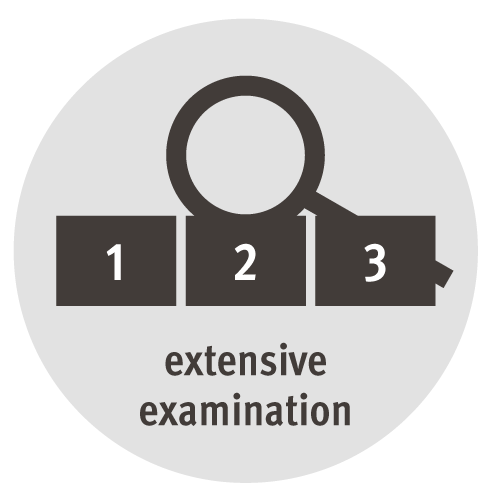 The high quality LED display and the acoustic warning signal give you a clear result in less than a second.